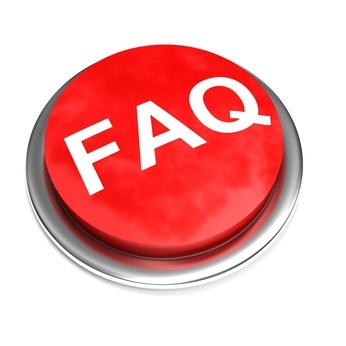 Q: How long has Cobblestone Property Management, LLC been managing residential properties? A: Cobblestone Property Management is a family owned business and has been in business since 1995. Q: Who does the Cobblestone team consist of? Q: Where is Cobblestone located and what geographic areas do we manage? Q: How will our property be marketed? A: We market our rental properties through a number of different websites, the main one being Craigslist. Other websites include; HotPads, Zillow, Trulia, BoiseRentals, etc. Also, all of our vacant properties do have signs in front of the units. All of this advertising is included in your monthly management fees, as there is no additional advertising cost. Q: How does Cobblestone screen prospective tenants? A: Our tenant application process consists of the following: Credit check, background check, monthly income/employment verification, rental references and a national eviction check. We run background checks through The Idaho Repository, which is a website available to the public; this includes anything from traffic tickets to being incarcerated, and even shows sealed cases. It is our company policy that we will not rent to anyone who has a felony or an eviction on their record. Q: Has Cobblestone’s lease agreement been tested in court? A: Our lease agreement is very thorough, reviewed by our lawyer, and has been tested in court. All of our lease ocuments and forms in our office were approved by our attorney. Q: How is maintenance on my home handled? A: Maintenance requests can be called into our office, emailed or by walk-in. We then create a 'Work Order' for the appropriate vendor. We do not have any vendors directly employed by Cobblestone, as they are all subcontractors. Cobblestone has worked with several companies to find the best service and prices for our owners. If an owner has a specific vendor that they'd like us to use for specified issues, we add them to our system to contact. If owners prefer to do the repairs themselves, we notify you of the repair needed, but you must abide by the Tenant/Landlord Rights set by the Attorney General. For any after hour emergencies (i.e. no hot water, water leak, and air conditioning or furnace issues) we have an agent from our office always on call, and our vendors are available 24/7. Q: What training and licensing does Cobblestone have? A: One of the owners of Cobblestone is a licensed Real Estate Agent, Rick Head. 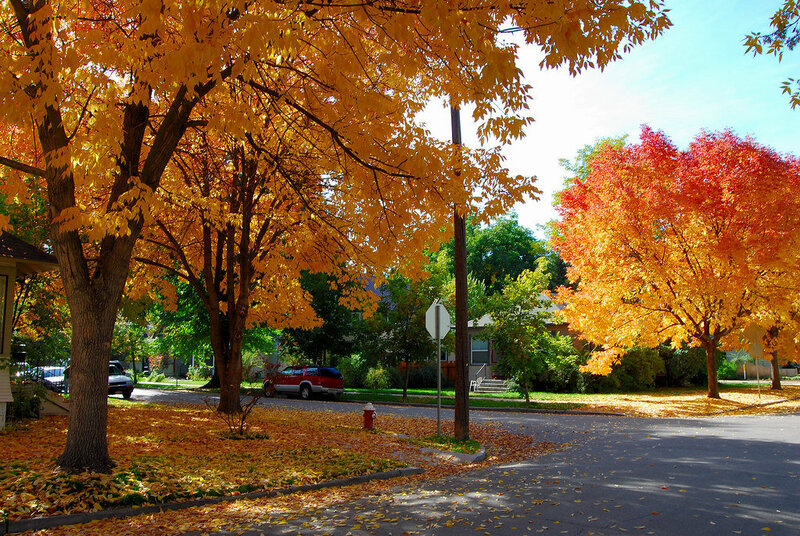 – Property Managers are not required to be licensed in the state of Idaho. We are members of the National Association of Residential Property Managers (NARPM) and accredited by the Better Business Bureau (BBB) and maintain an A+ rating. Q: How does Cobblestone handle difficult situations? i.e. Unauthorized pets, illegal activities or unauthorized occupants? Q: What is Cobblestones procedure for non-payment of rent? A. For circumstances in regards to non payment of rent, our lease is very detailed in how we handle this situation. Rent is late after the 5th of every month. After that, a 3 Day Notice is posted on a tenant’s door, giving them a deadline of 3 business days to either pay their rent in full or to vacate the property. If neither of these things are done, we then proceed with our attorneys to being the eviction process. The tenants are served papers of a court date which typically is within two weeks. We then appear in court, where the judgment of eviction will be served for non-payment. Once the judgment is in place, a writ or restitution is ordered. The writ is the form that gives back the owners possession of the property. The tenants will then have 24 hours to vacate the property. If this is not done the owner is required to hire the Sheriff remove the persons and items from the property. All items are then sold at public auction to recover funds. This is worst case scenario. Q: What insurance does Cobblestone carry, and what insurance should owners have? A: All of our owners are to have insurance on the building as a Rental Property. We highly encourage our tenants to get Renter's Insurance. Cobblestone has all required insurance including Errors and Omission and liability insurance. Q: How often is your property inspected? A: We typically do interior inspections around 6 months. However, exterior drive by's of properties are done more frequently. Q: What are Cobblestone’s standard fees? Leasing Fee’s? Advertising Fee’s? A: Cobblestone charges a standard rate of 10% of the collected monthly income. If your property is not rented, Cobblestone is not receiving a payment. There is also a $3.50/month processing fee which includes all of your monthly statements sent to you with attached bills. We pay our owners via direct deposit or paper check mailed to you. Direct deposits are done on the 15th of every month. These are the only fees to the owners. There are no hidden fees, lease signing fees, advertising fees, or up-charge fees on maintenance requests. Q: If an owner has more than one unit available to manage, is a discount applied? If your property is vacant, is there a fee? A: With owners that have more than one property, there is absolutely a discounted rate. The management fee percentage will be lowered depending on the number of units an owner has. There is no vacancy fee. Q: How is yard maintenance handled? A: Yard maintenance is a tenant's responsibility when it is occupied, unless otherwise stated in lease. When units are vacant, we have a 'yard maintenance' list that is sent out weekly to our landscaping crew. This is at the owners expense. HOA violations are handled through our office, where we will post notices to the tenants, and follow-up to ensure the violation has been cured. Q: What types of properties does Cobblestone manage? A: All of the properties we manage are residential including; single family homes, apartment complexes, single apartment units, duplexes, townhouses, and condos. Q: How is the accounting handled? A: All accounting is handled through our web based server called Appfolio. All security deposits are held in a non-interest baring trust account, until the tenants move out, and the disposition of the deposit is sent out. Q: How is the monthly rent collected? A: Tenants have the option to pay rent online, certified check, check, money order, or cash in Cobblestone’s office. If Cobblestone receives more than one Non Sufficient Funds (NSF) check, they are then only permitted to pay with certified funds.